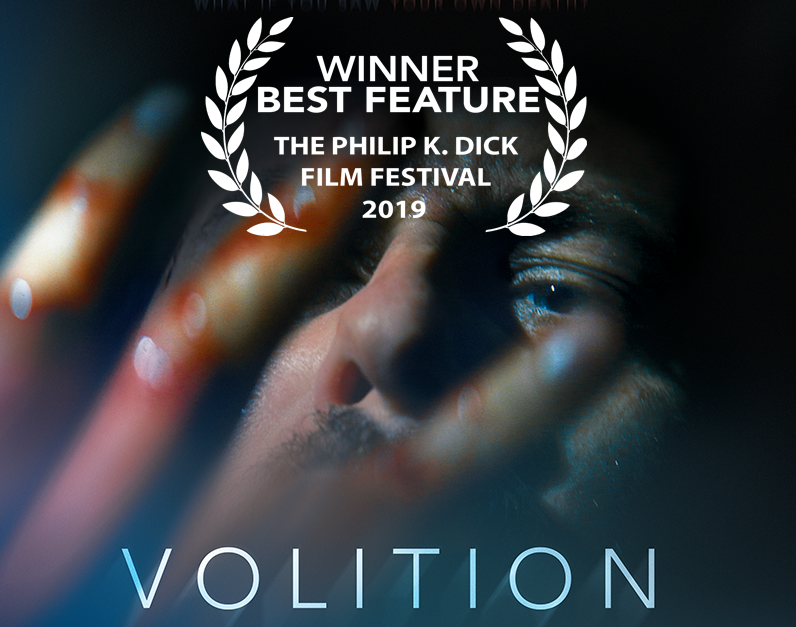 After an unforgettable evening as the opening night headline presentation in Santa Ana, VOLITION took home the festival’s top prize as Best Feature! What a way to start the film’s festival run! Members of the Volition team in attendance included Tony Dean Smith, Ryan W. Smith, Adrian Glynn McMorran, John Cassini, Amroe Anderson, Dusty Anderson, Pia Edberg and Martin Smith. Congrats to the whole team!